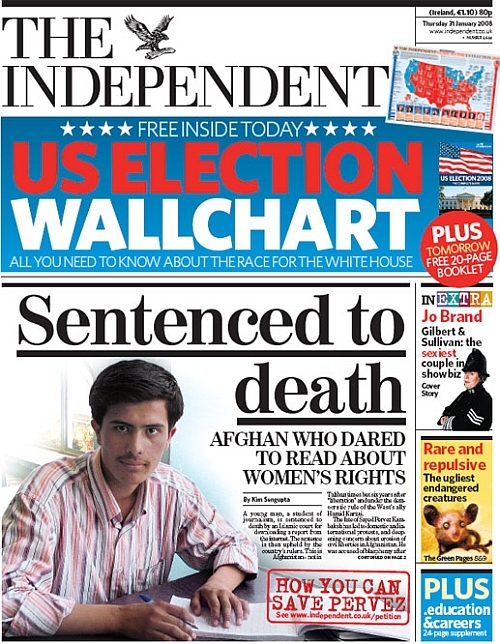 The real shocking issue is the persistent denial of the genocide of the Afghan people. 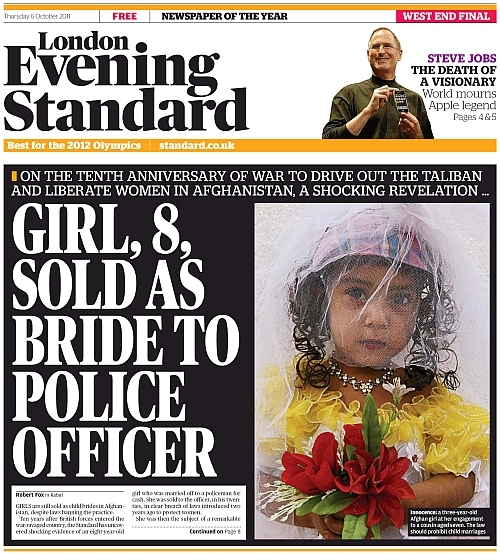 Ten years after British forces entered the war-ravaged country, the [London Evening] Standard has uncovered shocking evidence of an eight-year-old girl who was married off to a policeman for cash. 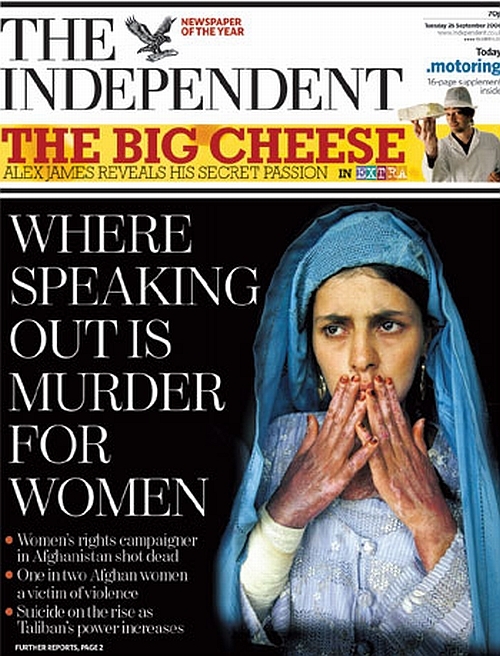 She was sold to the officer, in his twenties, in clear breach of laws introduced two years ago to protect women. October 7, 2001: America and NATO's decision to invade Afghanistan. 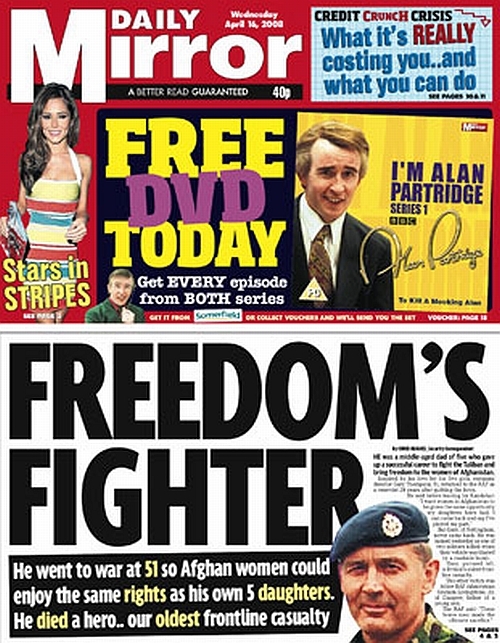 The pretext to wage a "just war"